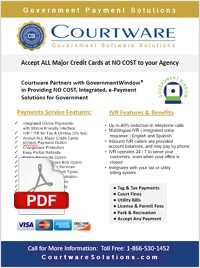 As part of our ongoing commitment to provide you with the best possible software and payment services, we are proud to announce a great new feature of your Visual Court Management Software. You may now accept credit card payments via swipe, directly inside the ticket payment screen in your court management software. This feature makes it even easy for you to process face-to-face window payments for traffic fines. 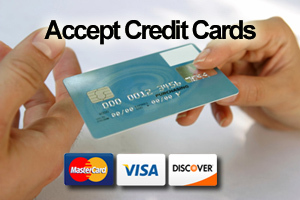 This UPGRADE is FREE for Courtware customers, AND we provide the FREE credit card swipe devices. If your agency is not yet accepting online payments, then you will need to contact us to get started. You can call us at 1-866-530-1452. Your citizens will enjoy a very simple process for paying fines online through our GovermentWindow online payment interface.  In addition to court and traffic fine payments, we provide a virtual terminal and credit card scanner equipment that enables you to quickly and easily take window payments for any type of city or county payment. Our competitive discount rates will save your agency money. Contact us today to receive a FREE payments comparison & review at 1-866-530-1452.